These three books are the stories of remarkable athletes who have chased their dreams, defeated odds and transformed their lives – all through the power of sport. Make yourself comfortable and get ready to be inspired. 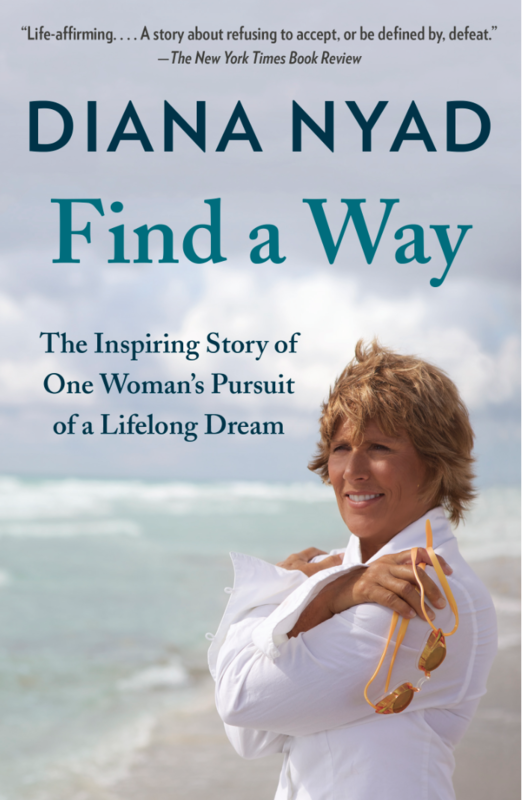 Learn why 30 years after her first attempt, she was successful in achieving her goal. Learn more about this book. 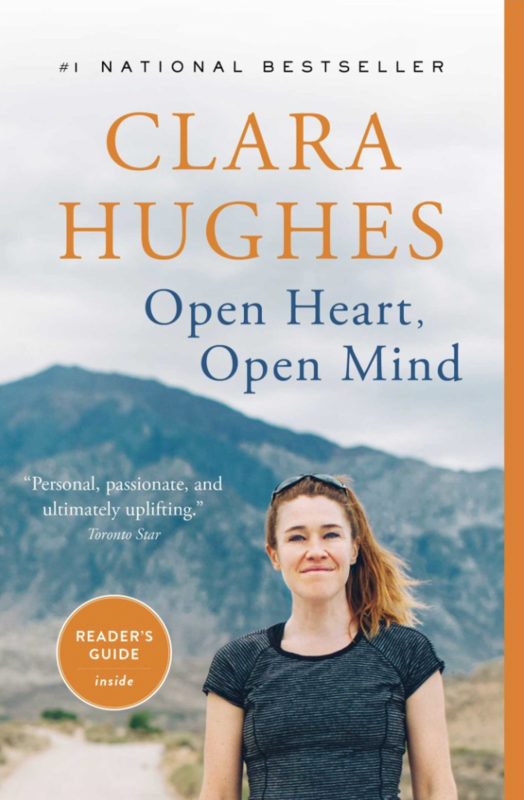 An honest and inspiring must-read memoir from Canada’s own six-time Olympic medalist and mental health advocate, Clara Hughes. Clara didn’t spend most of her life training for the games, instead she spent her teenage years using drugs and drinking to escape life with her alcoholic father. It was watching speed skating gold medallist Gaetan Boucher that inspired her to channel her anger into training. We had the privilege of hearing Clara speak on her book tour in Toronto, Ontario – her path to the Olympics isn’t a traditional path and shines the light on how anything is possible. Learn more about this book. 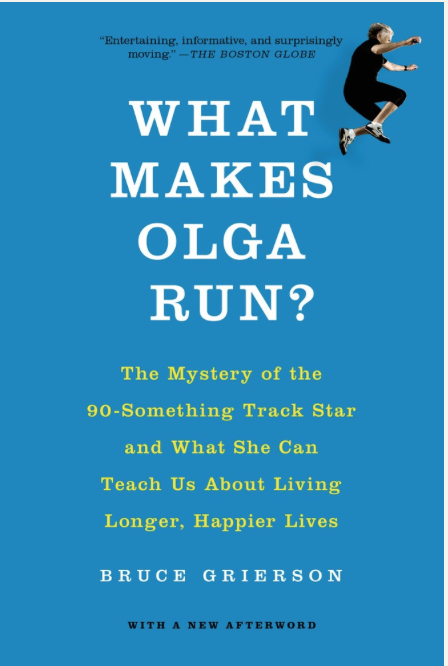 Ninety-four-year-old Olga Kotelko, has 26 world records in track and field. After retirement, she started to play softball; her mentor suggested she try track and field. She has never looked back since. According to Indigo, this book is” part science, part journey into the untapped potential of the human spirit”. Learn more about this book. Check out our Athlete Advisor, your online business directory. Find, rate and review local organizations that will help you do your thing. Find an event or start a group on our SWSCD Hub. Look for more advice and resources to nourish your body, mind, and soul on our Discover blog. Be celebrated by sharing your story directly on our Discover blog or by using #seewhatshecando in your social media posts. Written by Michelle Archer. Michelle has been telling stories since she could form a sentence. When she isn't writing, you can find her in a hot yoga studio, watching her daughter on the soccer field or volleyball court, in front of her iPad binging on teen TV shows or snuggled up with a book.